According to a management institute, around two-thirds of projects are designed to fail. Project management skills are an essential part of corporate strategy. 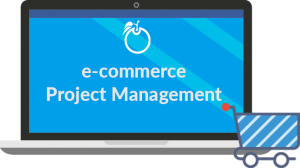 Great project management can take a solid concept and produce a relevant, stable product, while bad project management skills can turn even the best of ideas into a mess. 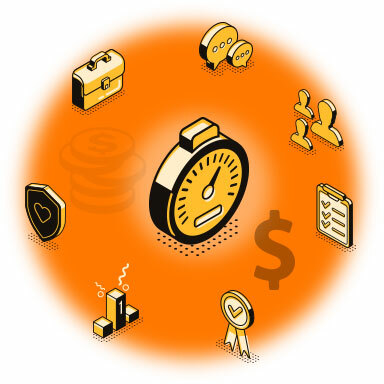 From a study, it has found that only 2.5% of companies complete all the projects they set out to do and about 1 in 6 projects had a cost overrun of 200% or more. The Project Management Institute (PMI) reported that, for every $1 billion spent on projects in the U.S., there was a loss or waste of roughly $122 million—meaning that 12% of the budget for projects, on average, was wasted due to poor management, counterproductive behaviors, and bad decision-making. Hard work, persistence, perfection, loyalty, and learning from the failures are the only ways to get success. If you give up, you can never get success whether it’s your life or a project. 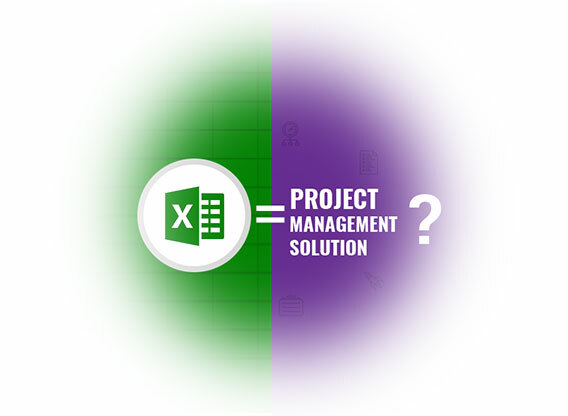 So, just implement the best project management tool for the project and you will definitely reach the success! 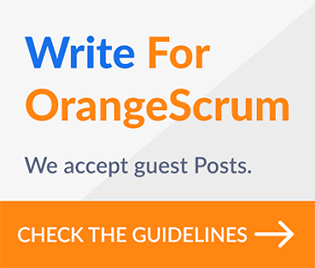 Tools like Orangescrum can help you in the same. You can manage your projects with more agility, no matter what the changing business landscape brings. You can complete your projects successfully without compromising the quality.